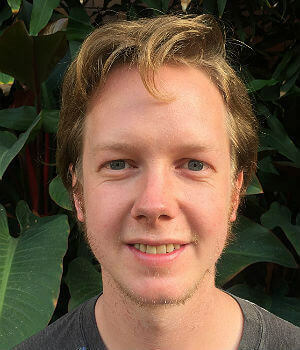 Joe Parkin Daniels is The Guardian’s correspondent in Colombia and Venezuela, based in Bogotá. Joe has also contributed to: The New York Times, The Economist, and The Lancet. His work has been published in English, Spanish, French, Italian and German.